The cool and refreshing water of the pool is irresistible in the hot summer days, but to ensure that the water remains clear and safe we must take care of it. and who better than a biologist could help us in this mission? I know we’re looking for help from the DRYDEN biologists. 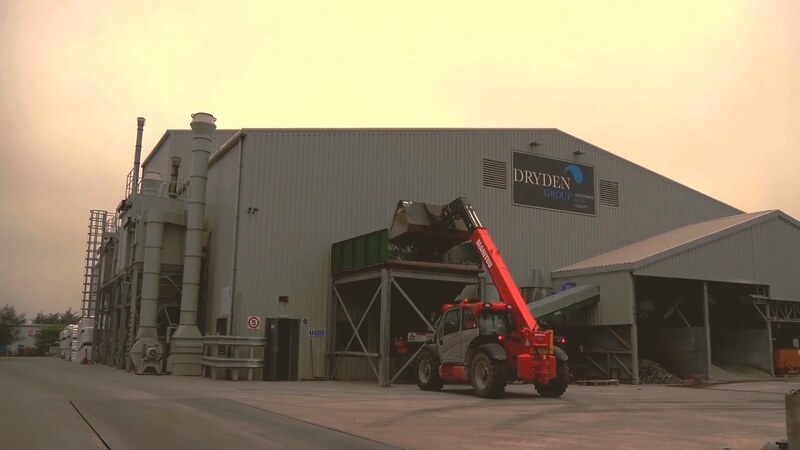 The Dryden Aqua integrated water treatment system (DAISY) is the only integrated system in which all the components work together to provide a very efficient, environmentally sustainable and low-cost water treatment process. But the best news is that in addition to excellent water quality, even the air layer above the water mirror will be safer, and therefore a perfect swimming pool for everyone, even for children and particularly sensitive people. As marine biologists, we have a unique knowledge combination and detailed understanding of the biological as well as the physio-chemical reactions in water. This has enabled us to develop and manufacture a highly innovative range of products such as the Activated Filter Media AFM®.